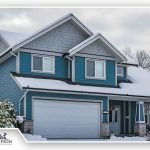 The winter season can test the sturdiest of roofs, which is why it’s important to have roof repair and maintenance conducted before winter starts. 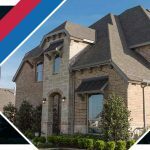 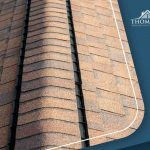 Thompson Roofing and Construction shares the common types of roofing damage that happens during this season. 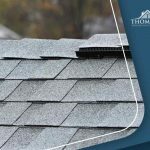 A leaking roof is a major concern and can lead to additional issues that, if ignored, can result in costly and inconvenient repair work. 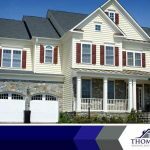 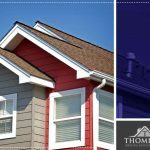 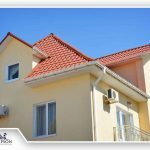 New construction and roofing expert Thompson Roofing and Construction shares some of the problems caused by roof leaks. 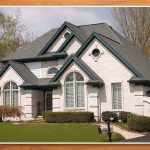 You may have heard about roofing problems being classified as “cosmetic” or “functional”. 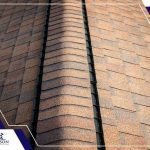 Knowing the difference between the two can be helpful in situations that involve roofing insurance claims. 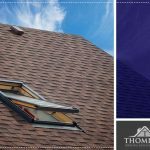 Thompson Roofing and Construction shares some common examples of these two kinds of problems.